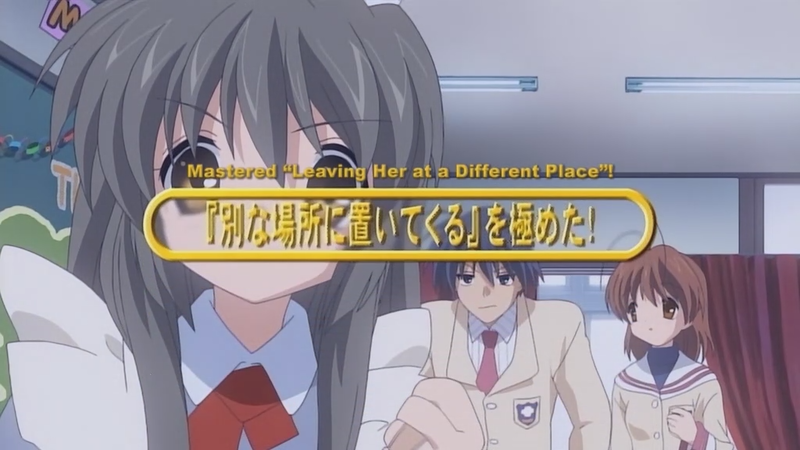 This is meant to be more of a overall summary of the series than a detail review. 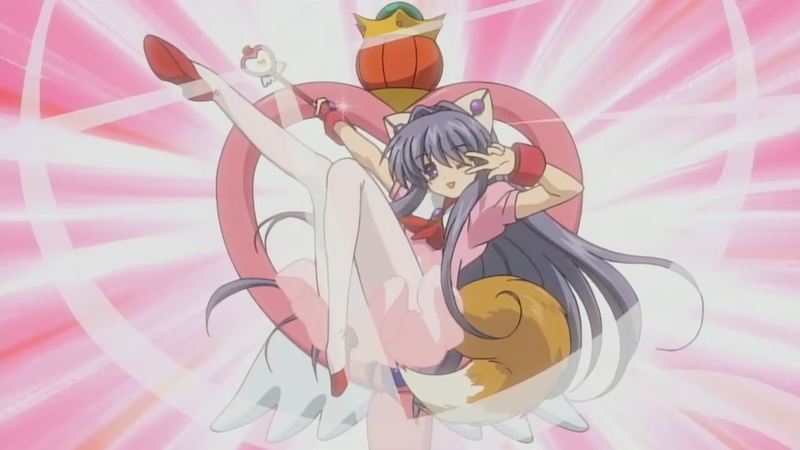 I thought about doing an in-depth review but there are other blogs out there (Random Curiosity, for example) who do a better job at this. 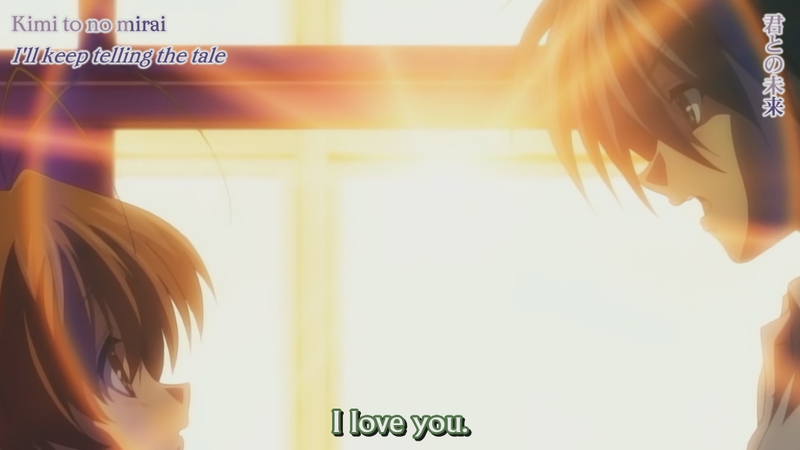 Instead, I will be giving my personal response to the series. 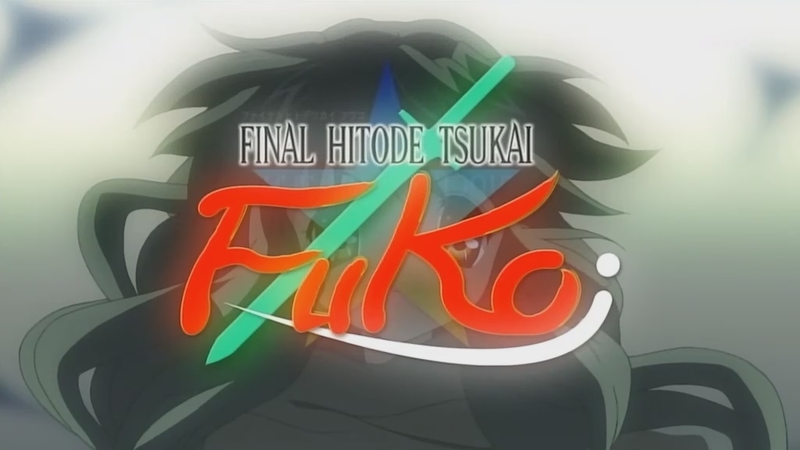 To be honest, I was reluctant to watch or even give this series a chance while it was airing because I did not enjoy the previous Key anime adaptations I had seen. 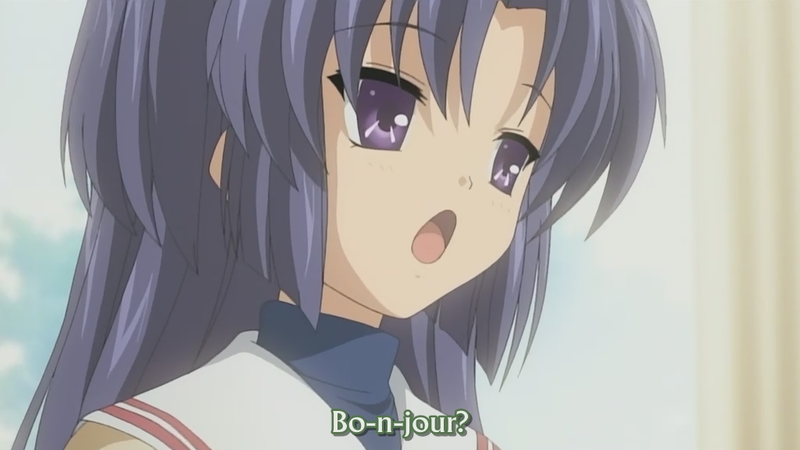 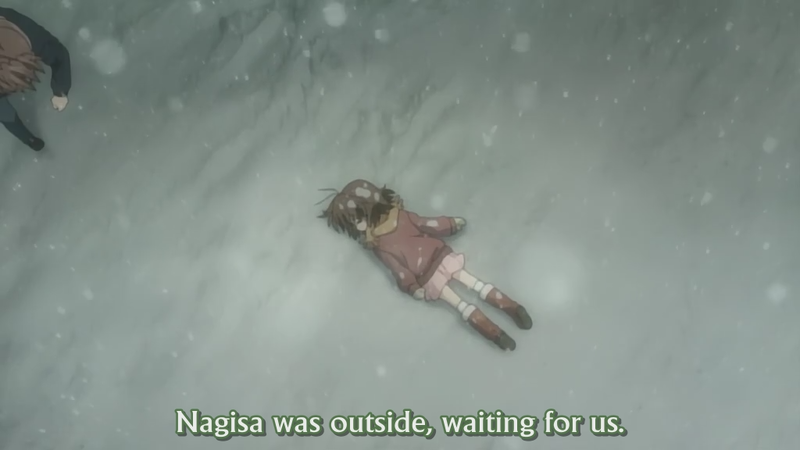 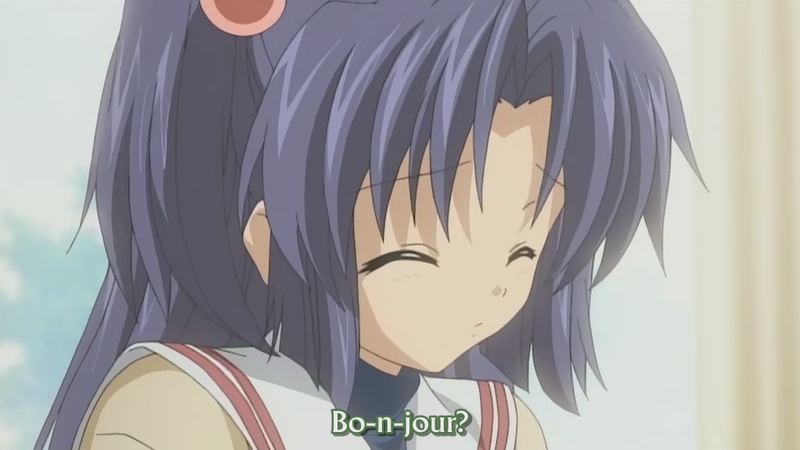 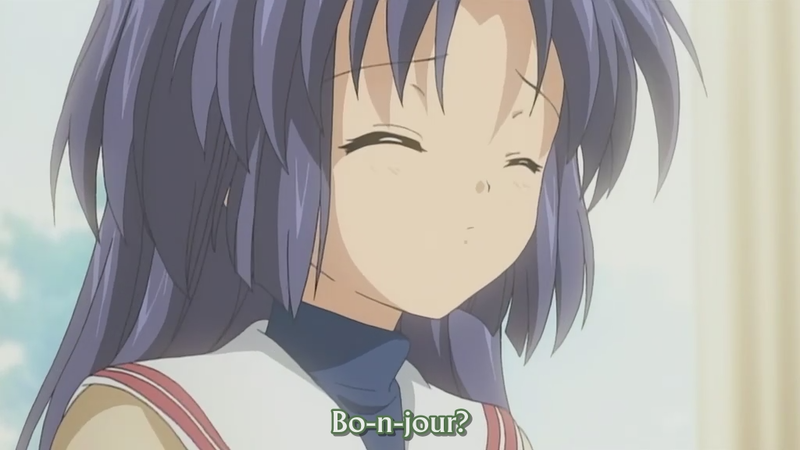 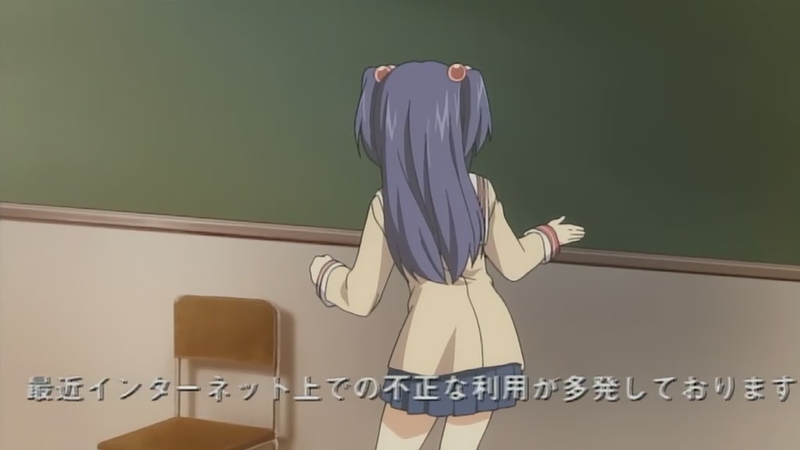 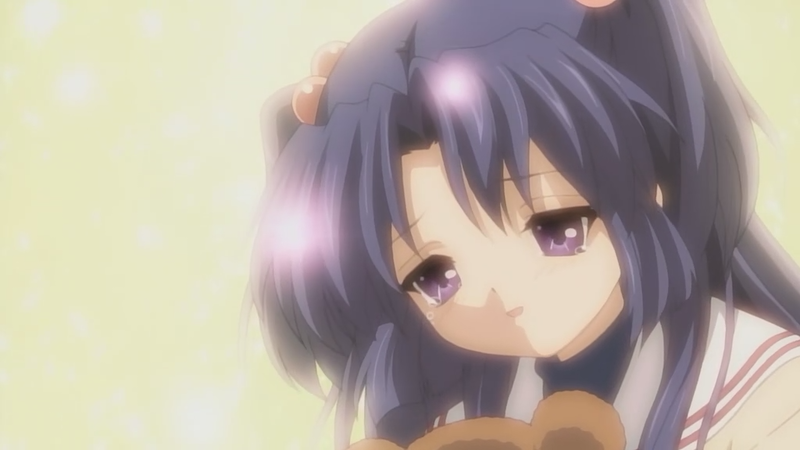 I watched the original Kanon back when it aired in 2002 and found it, well, boring and melodramatic. 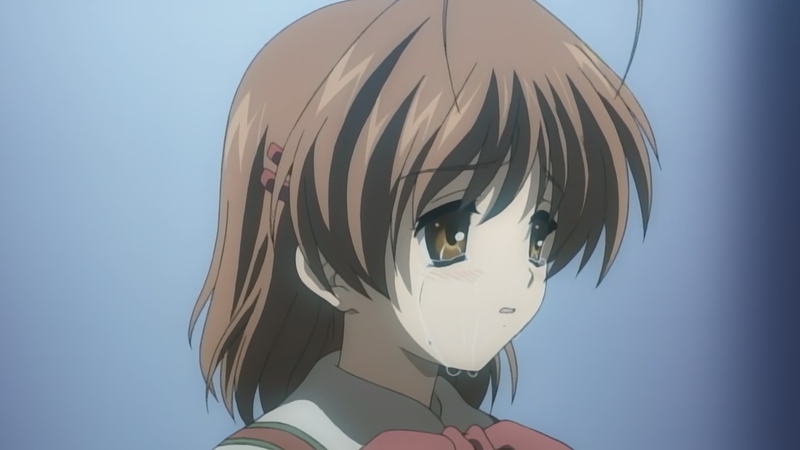 I also tried watching the AIR anime when it aired and I couldn’t even keep interest in it to finish the series. 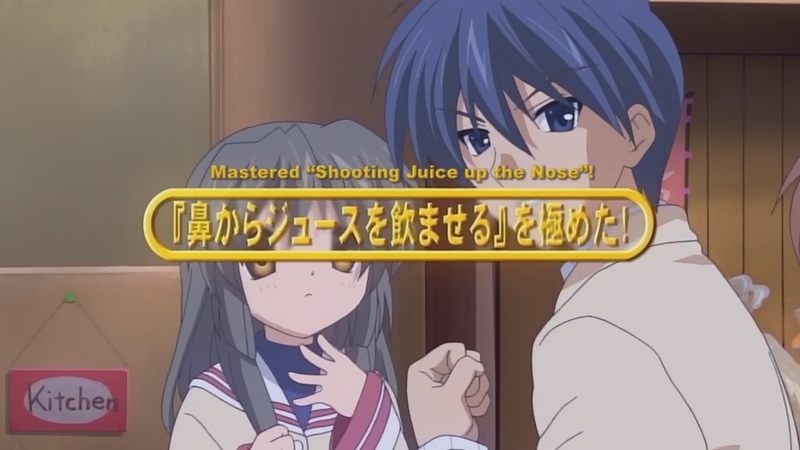 I dropped it at around episode 6 or 7. 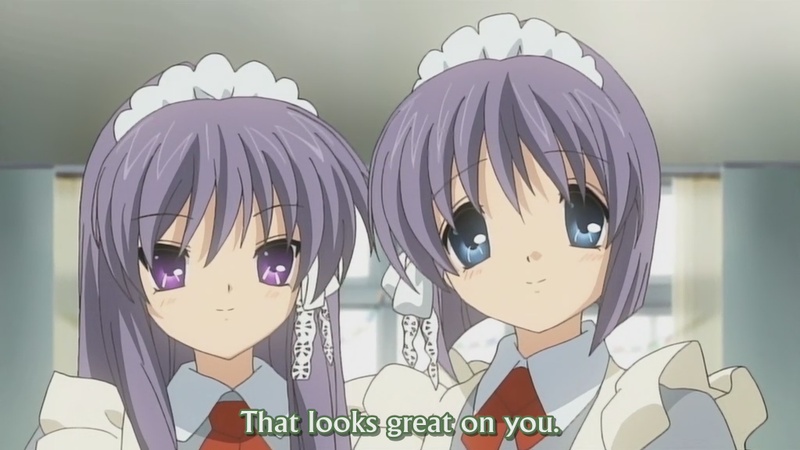 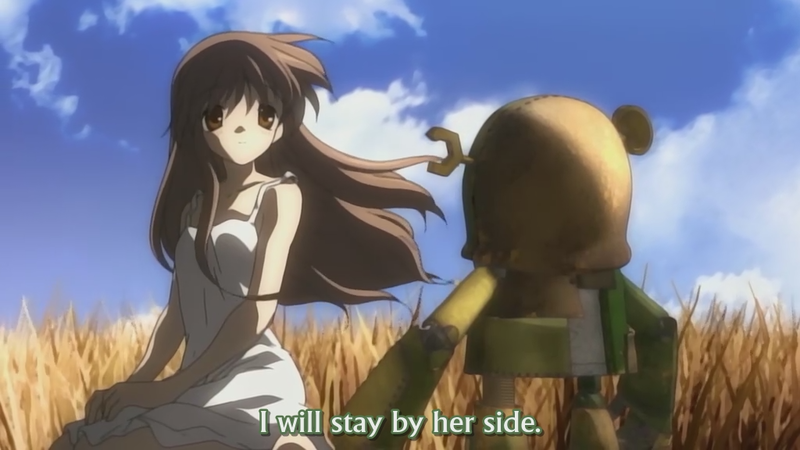 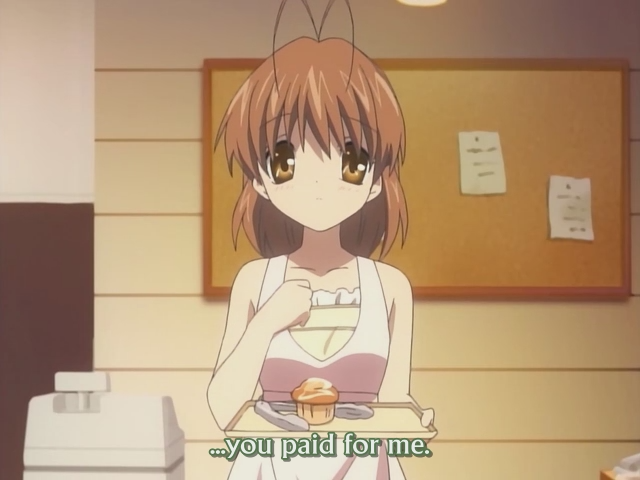 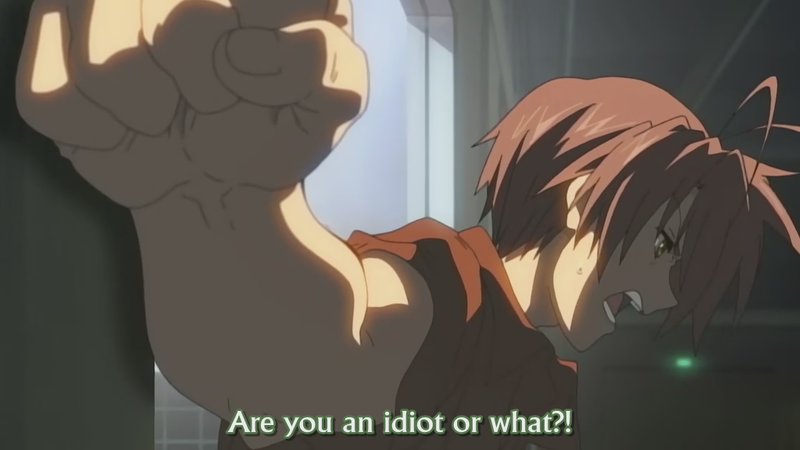 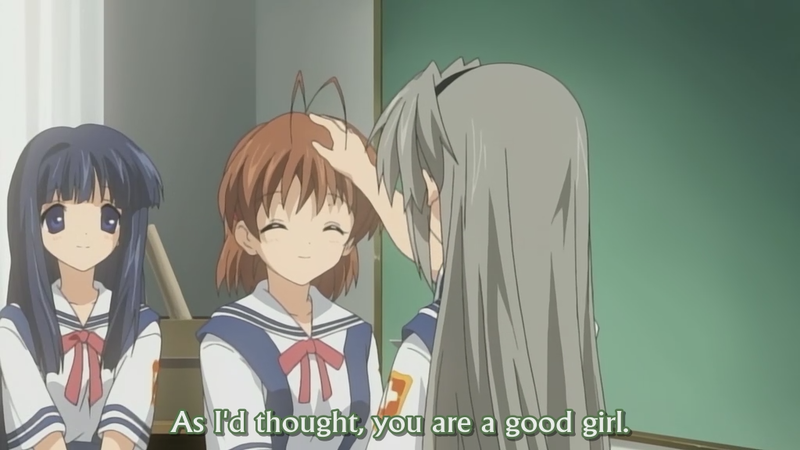 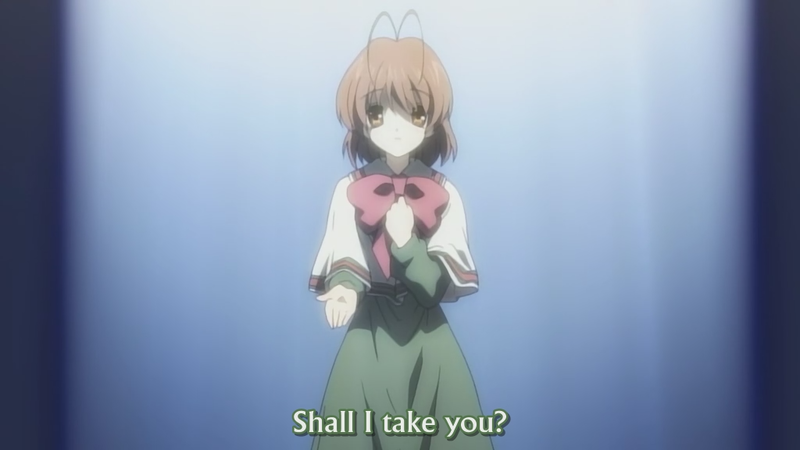 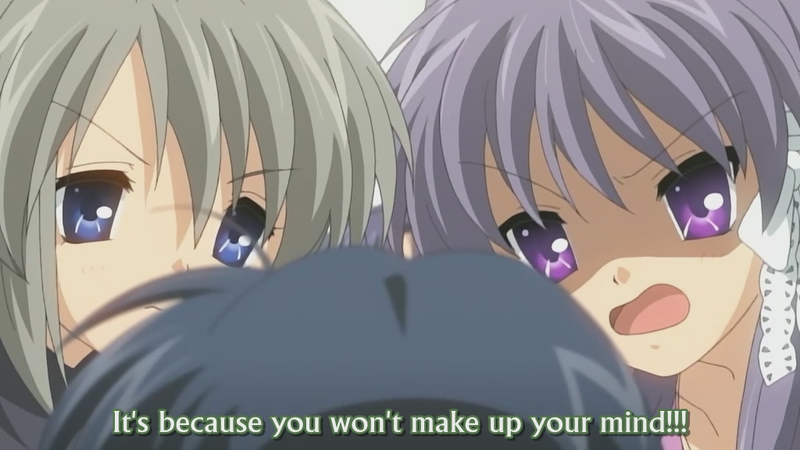 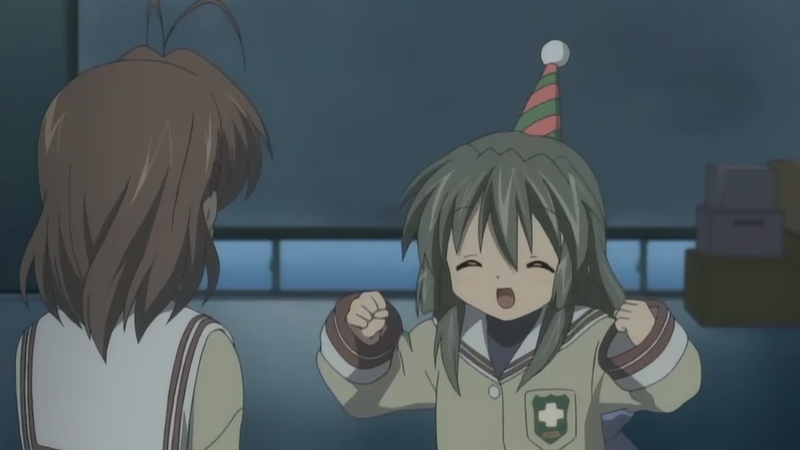 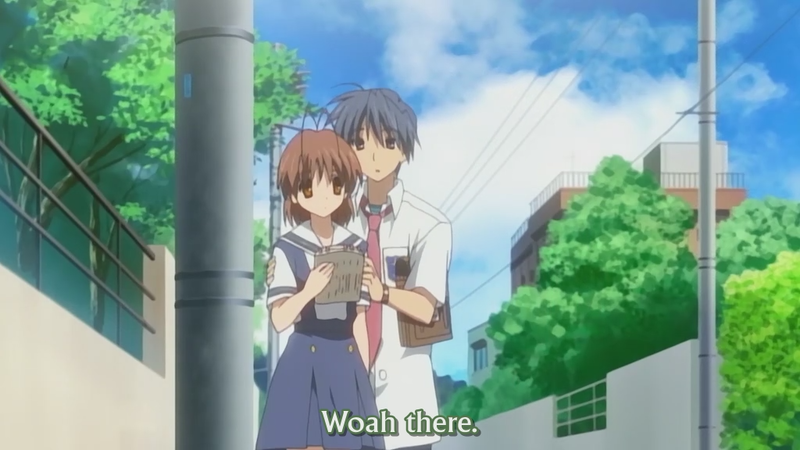 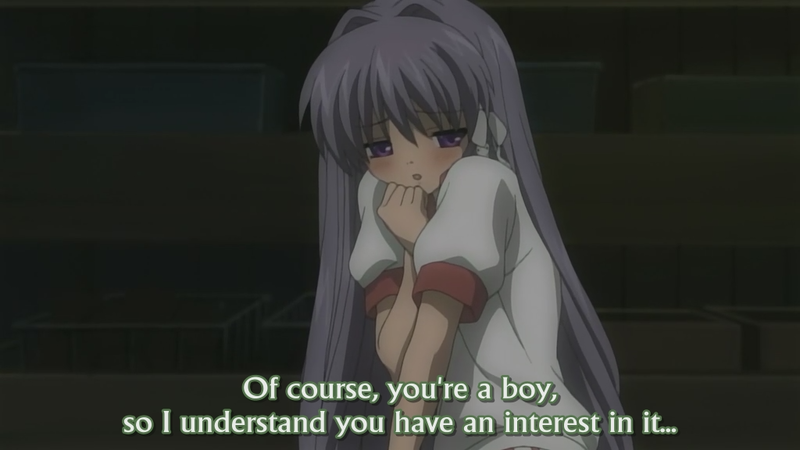 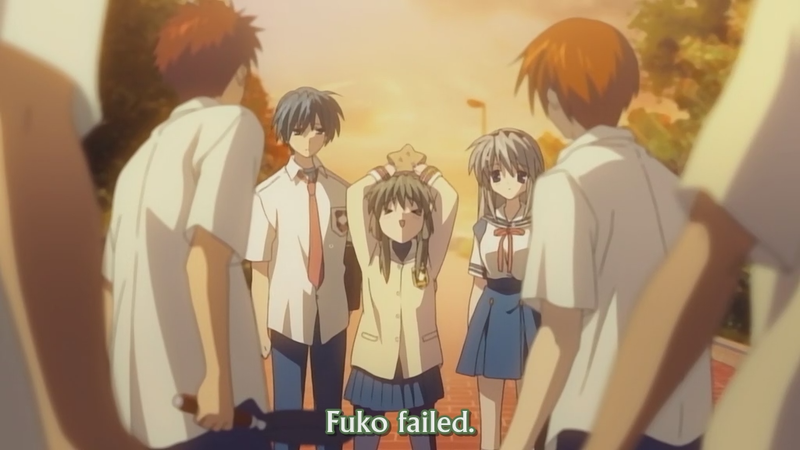 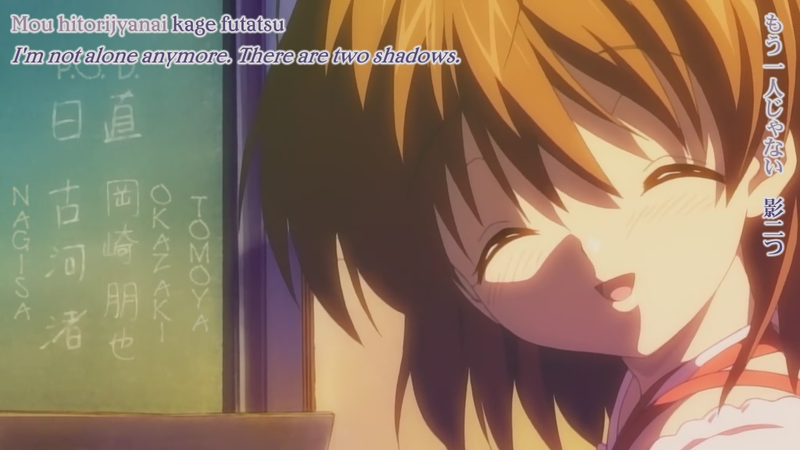 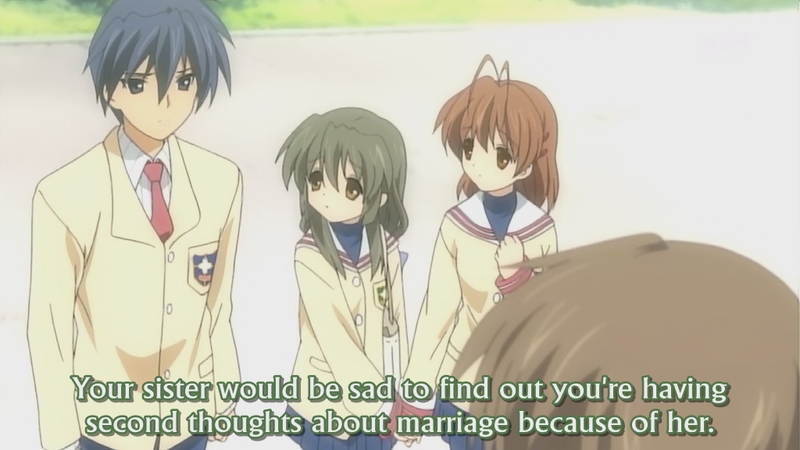 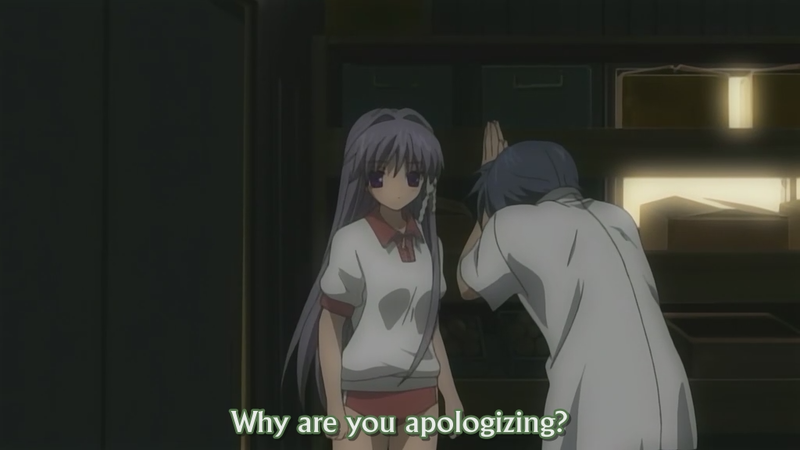 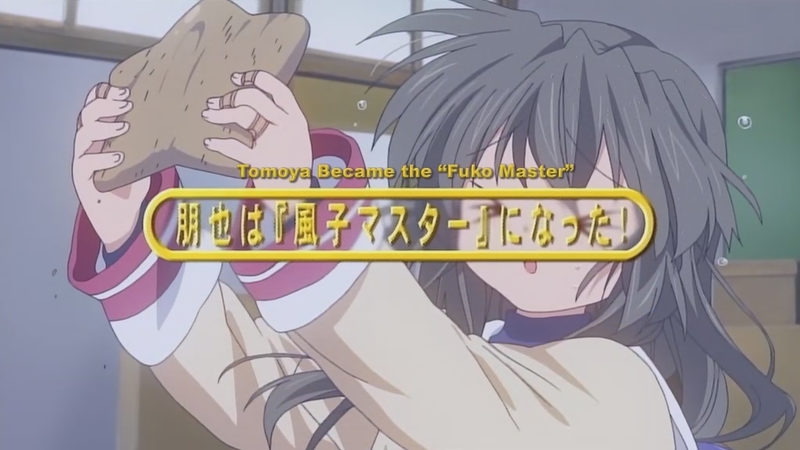 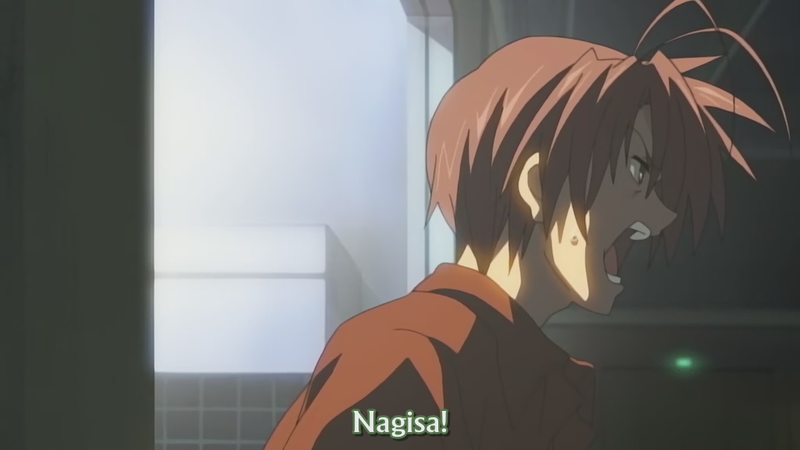 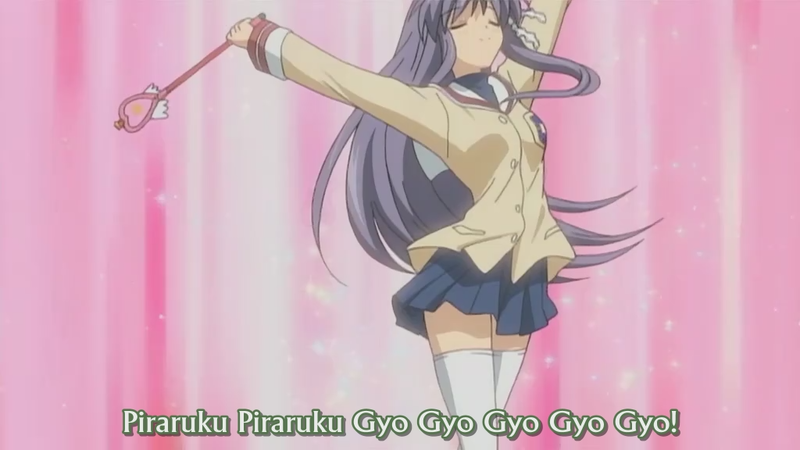 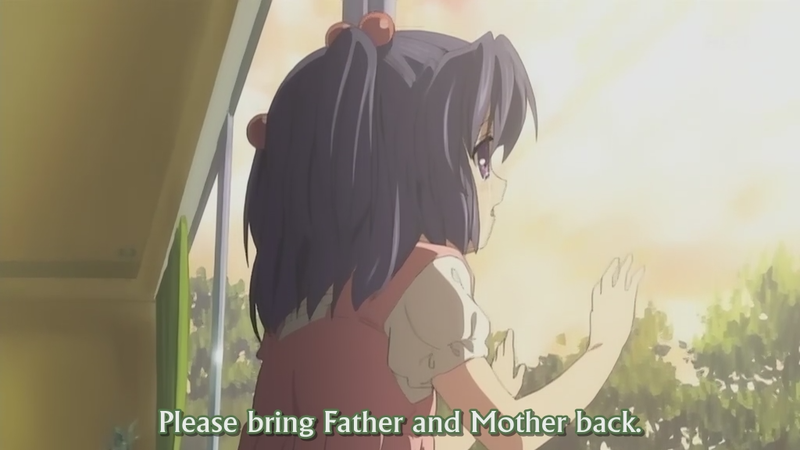 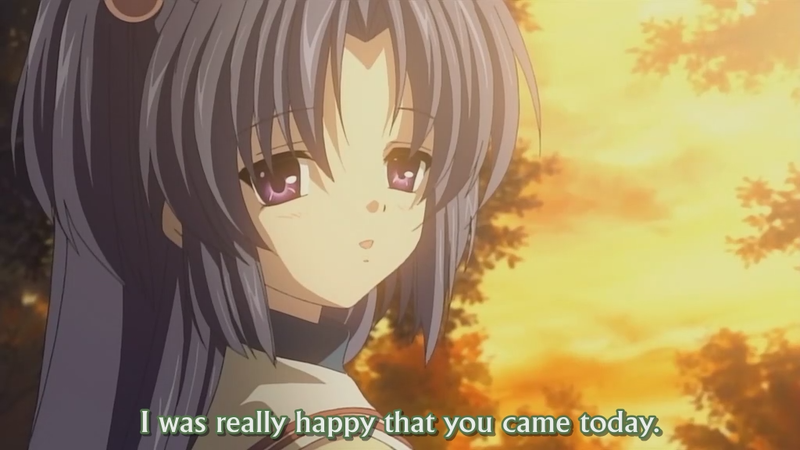 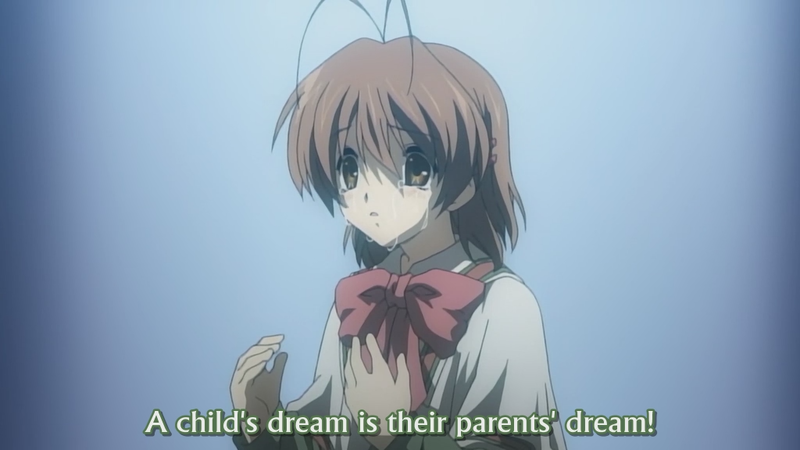 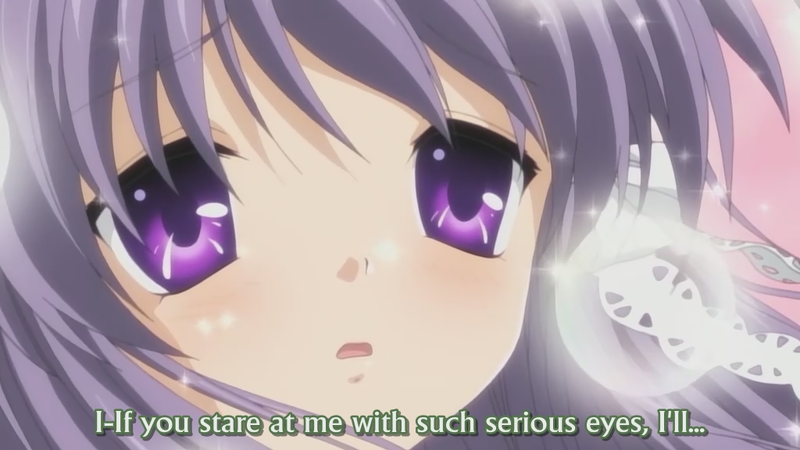 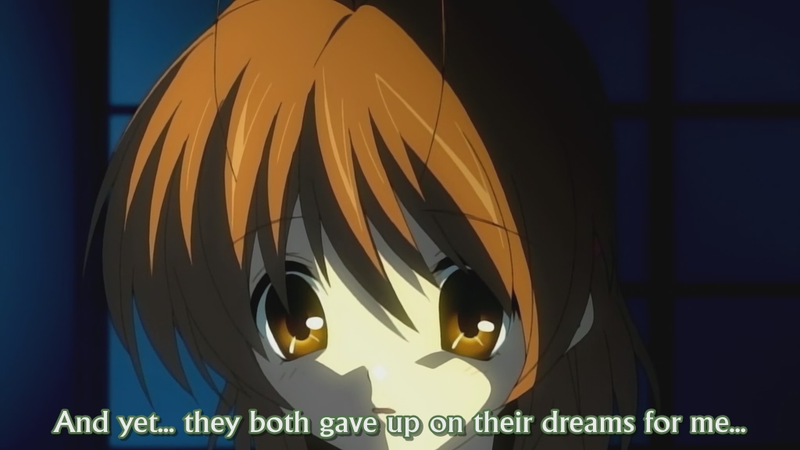 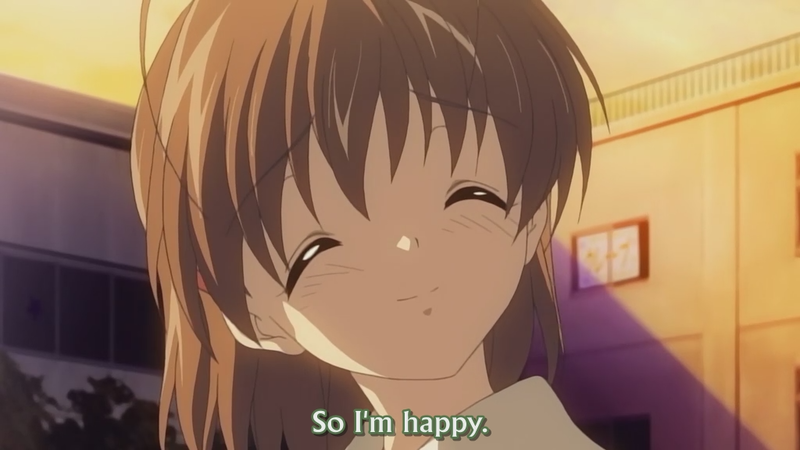 I can now say, my faith in Key-based anime is restored :) I truly loved watching Clannad. 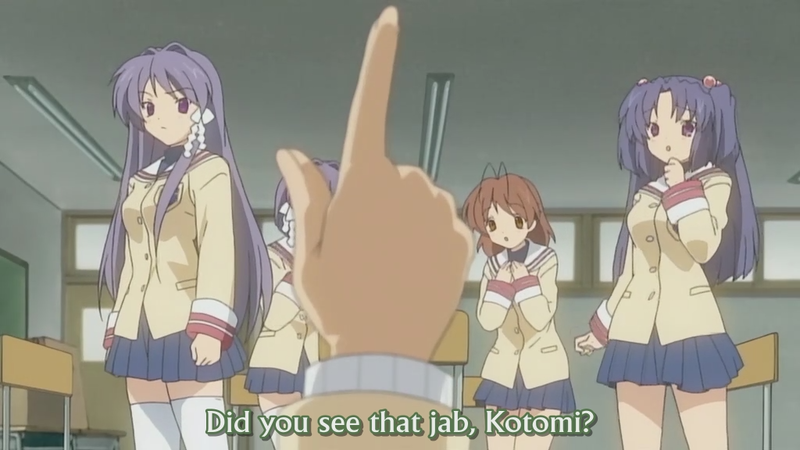 Sure, it might seem like a harem show at first glance… well, I suppose it does qualify as one, but it’s not as low-brow as most others out there. 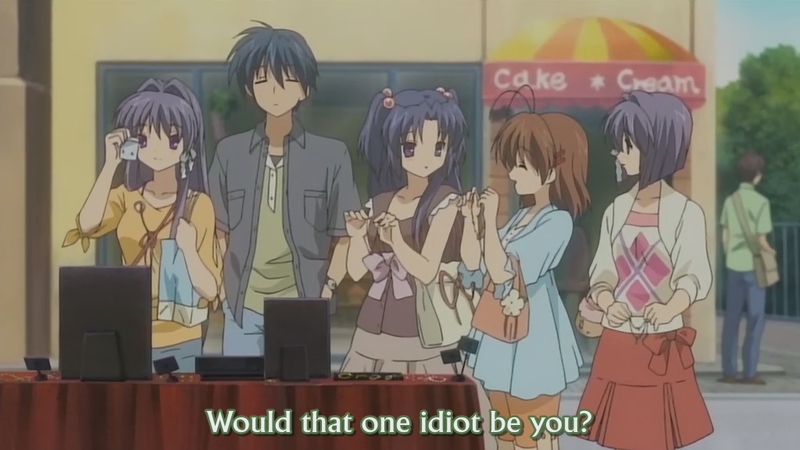 It’s a perfect blend of comedy, drama, and character development. 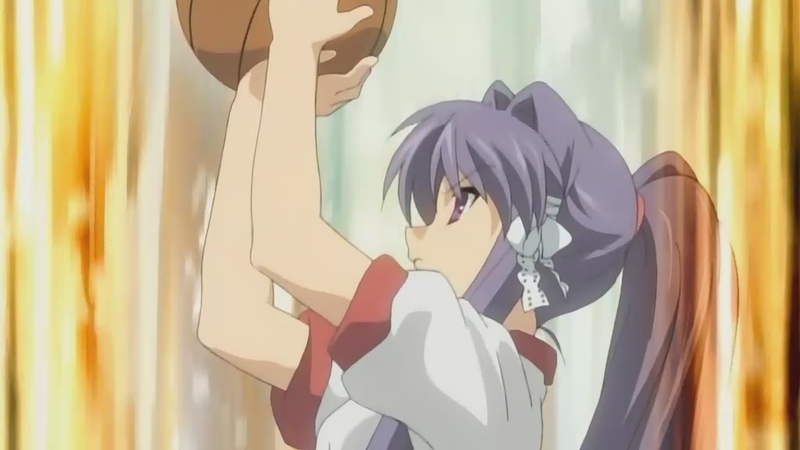 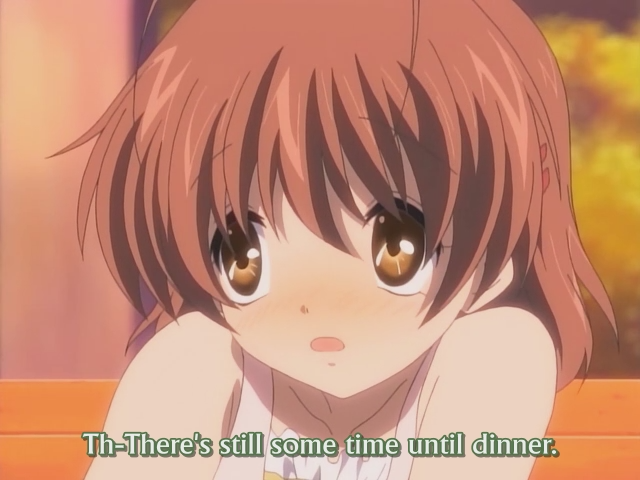 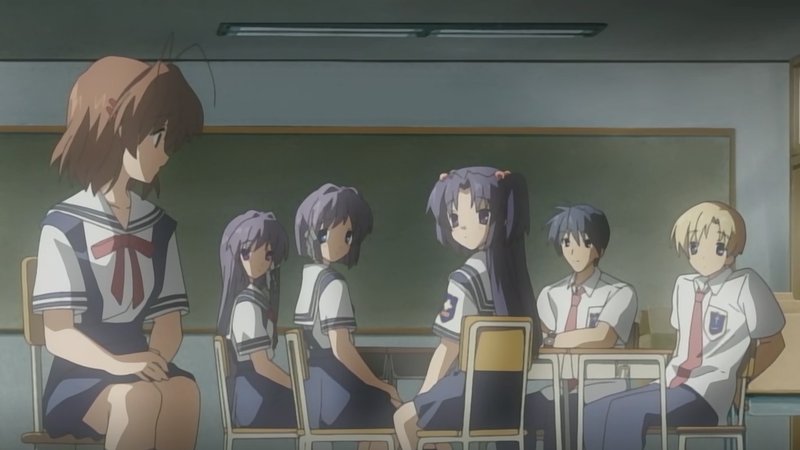 I think the reason I liked Clannad so much is because the characters in the show actual evolve as the series progresses. 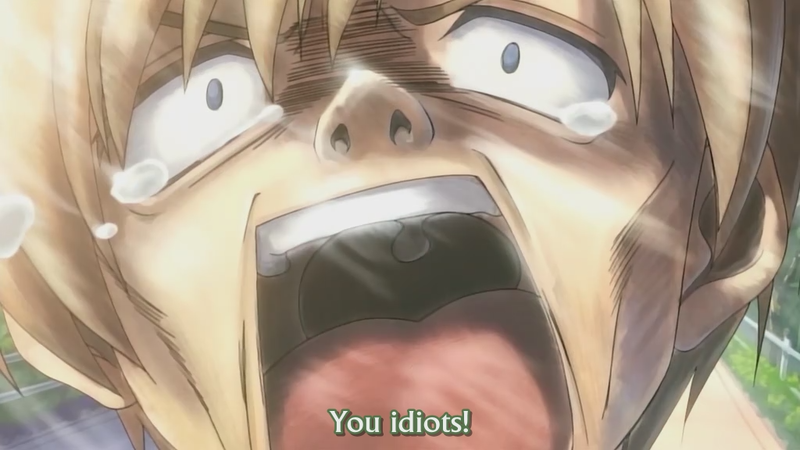 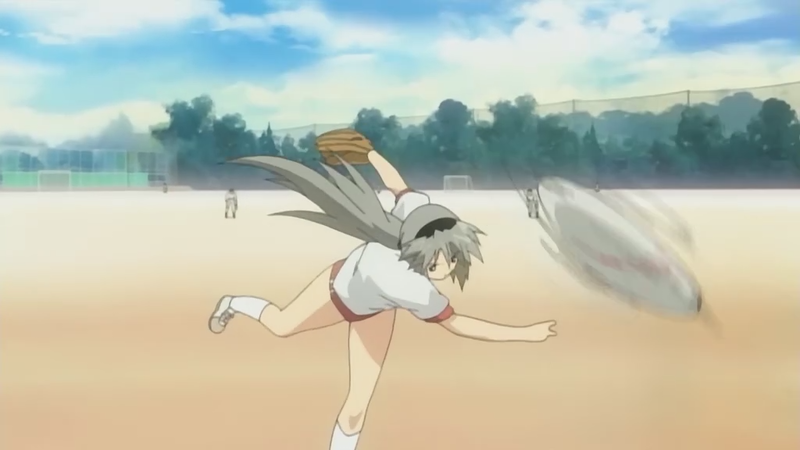 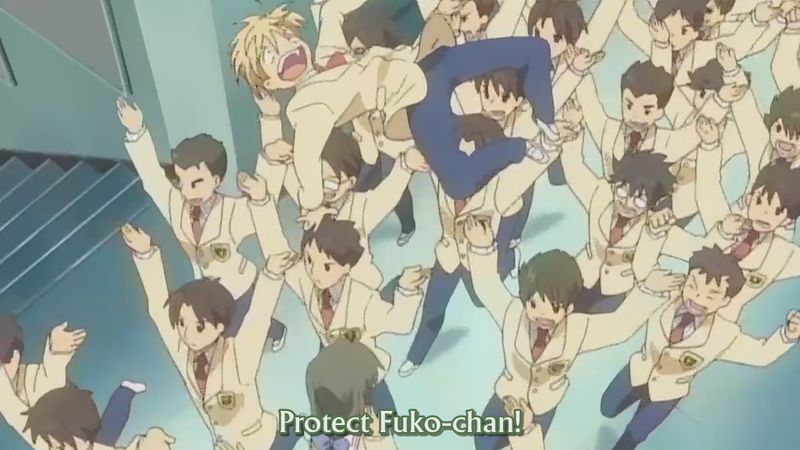 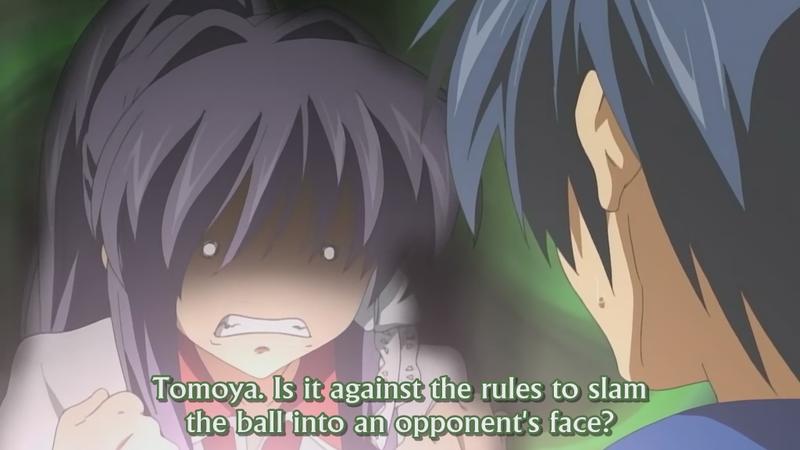 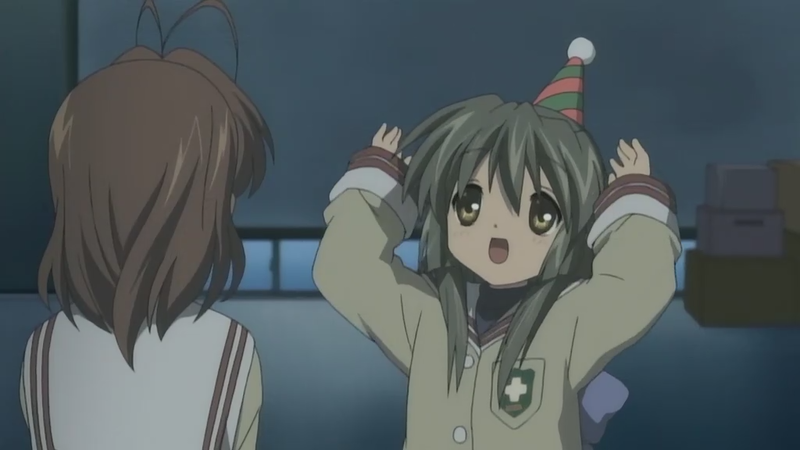 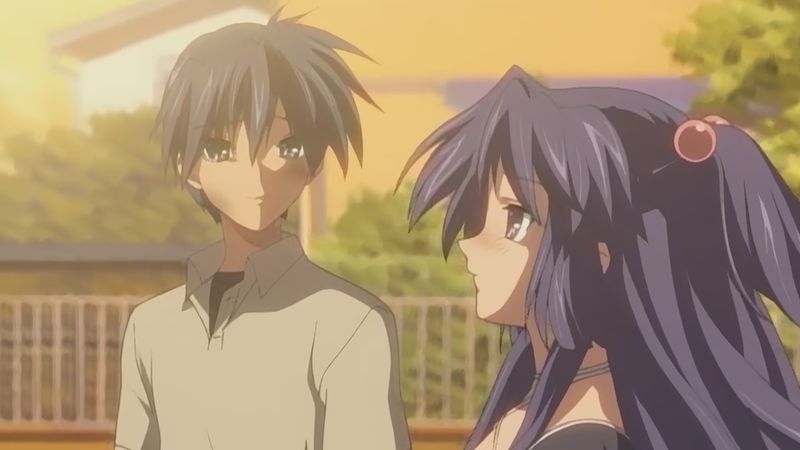 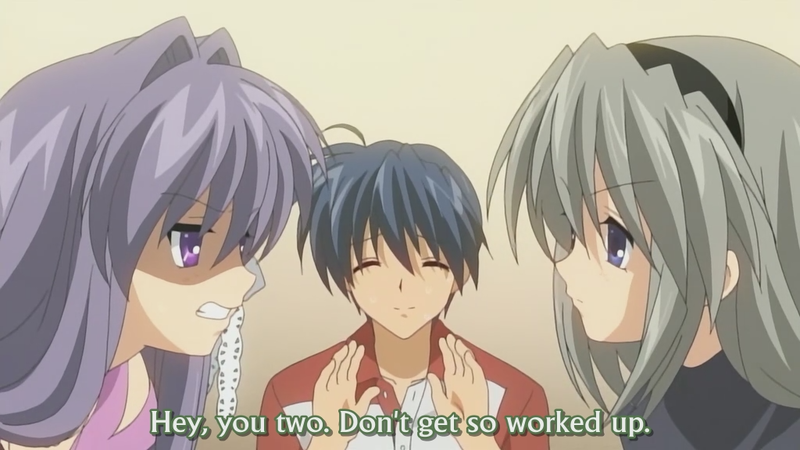 Tomoya in particular matures significantly through the series. 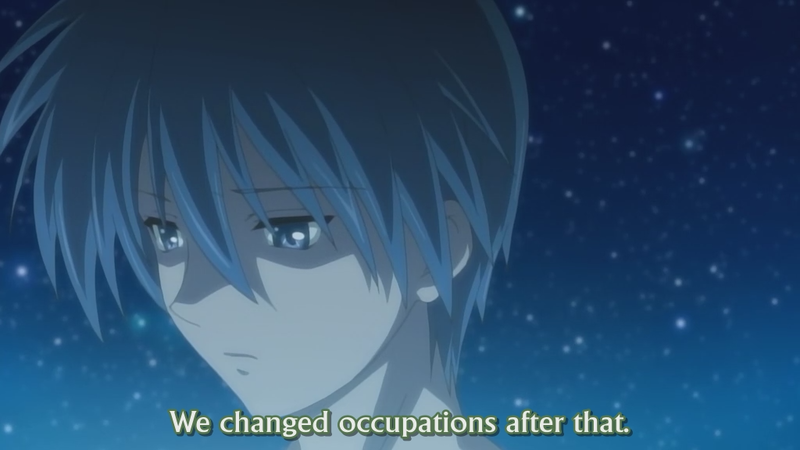 Ironically, while he is initially untrusting and skeptical of the world in the beginning he is the one who tries to fix everyone’s problems. 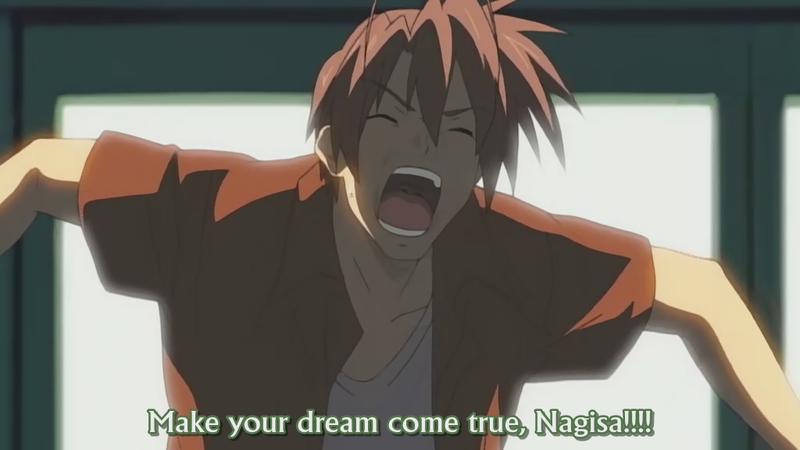 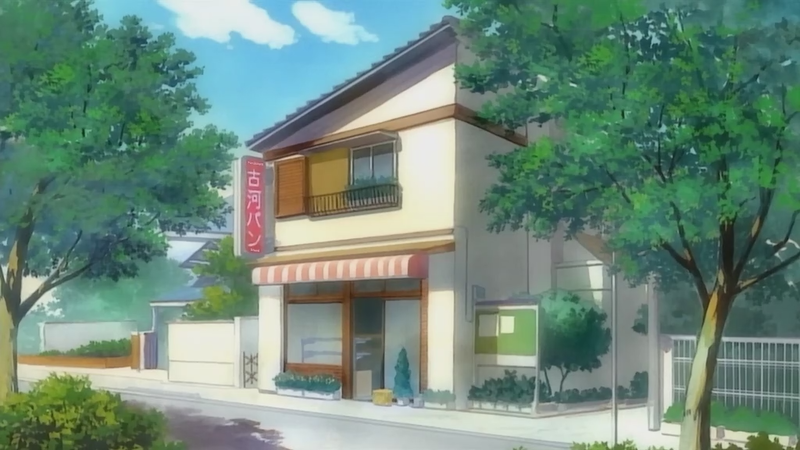 He is the one who convinces Nagisa to pursue her dream of opening the Theatrical Club. 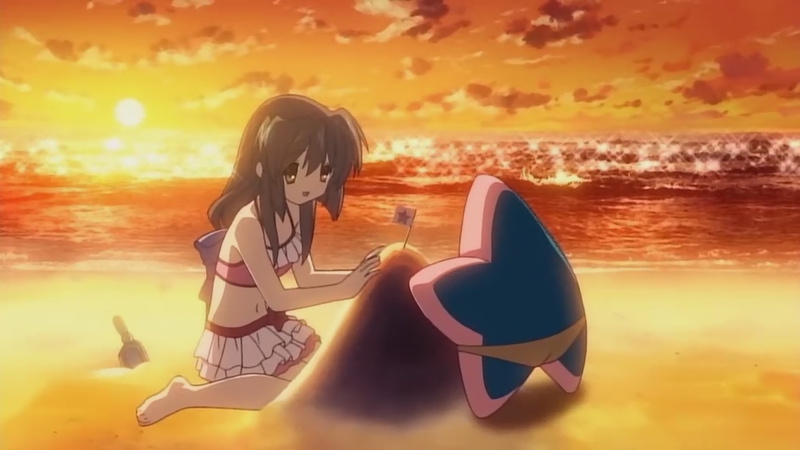 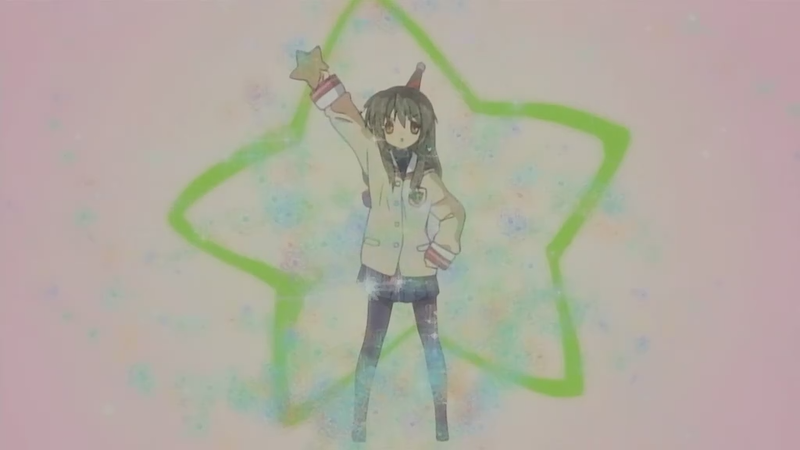 He works diligently to help Fuko become more social and create her starfish to give out. 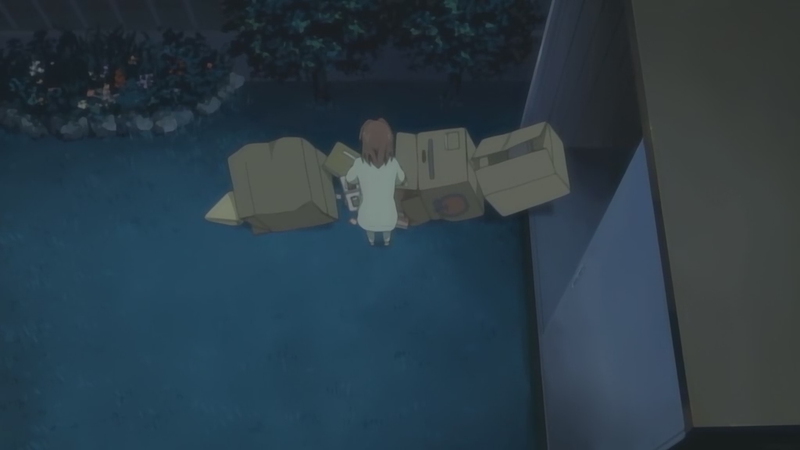 In the Kotomi arc, he goes out of his way to clean up the yard and works through the night trying to make it how it was with her parents (probably my favorite arc ^^). 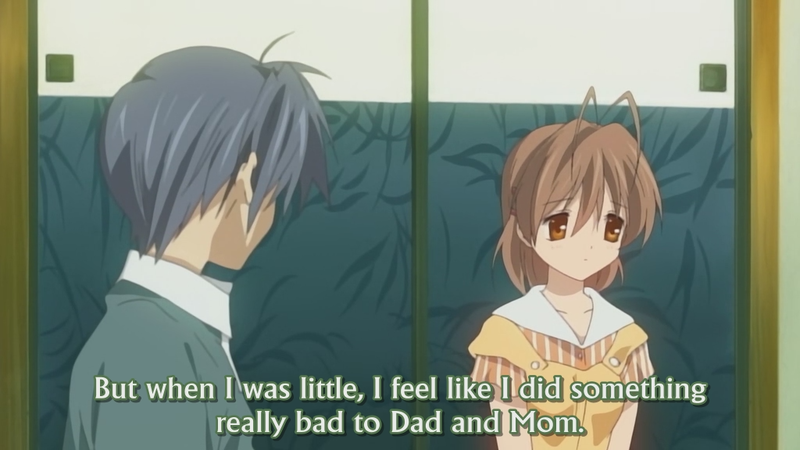 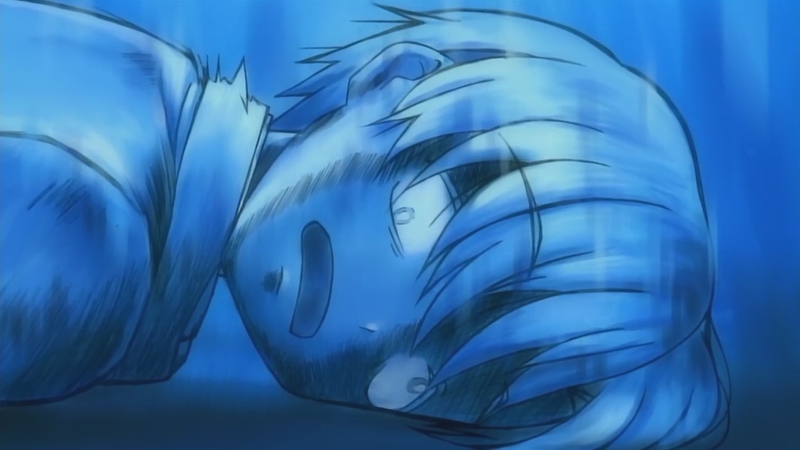 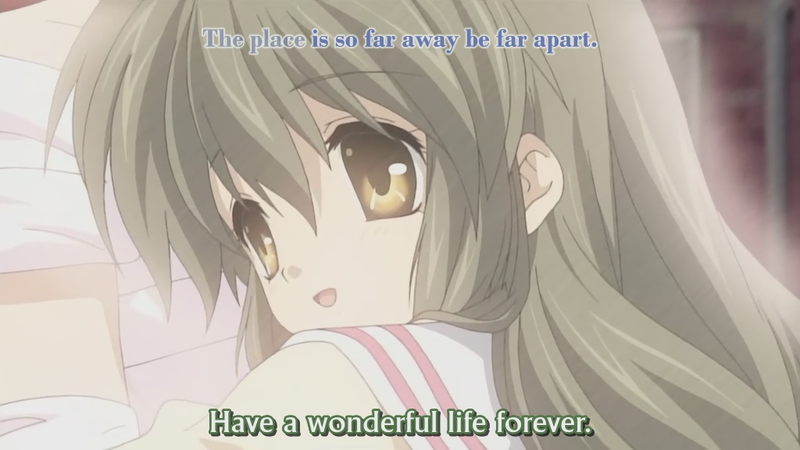 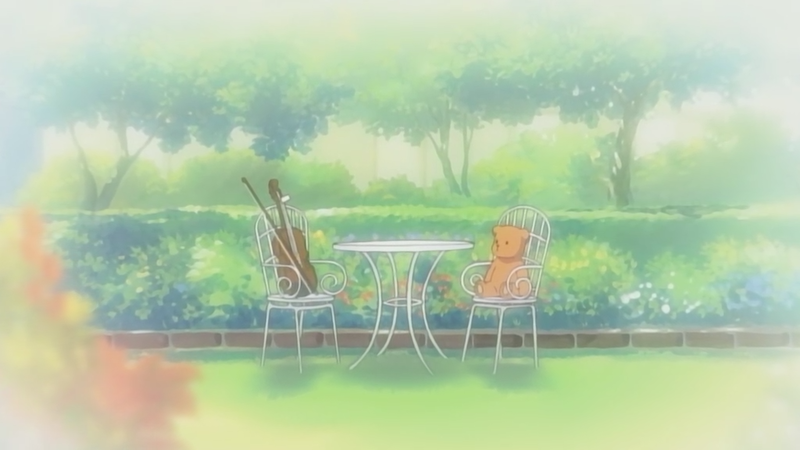 In the end, Tomoya realizes that family is one of the most important gifts in life. 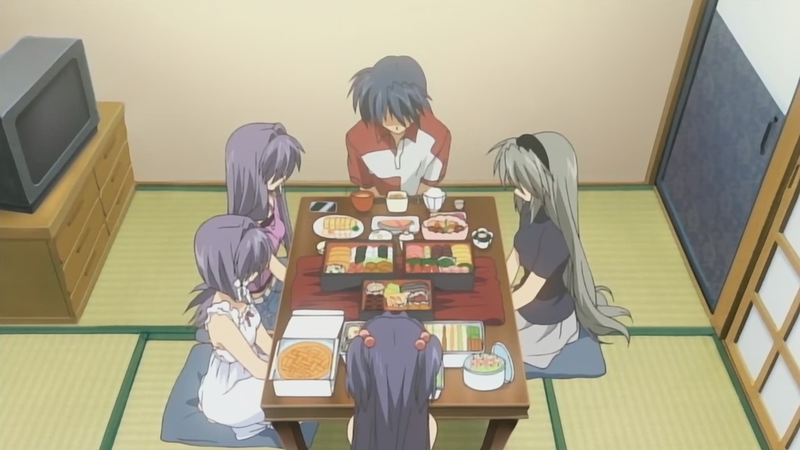 And not just family by blood, but a group of people you can trust and depend on in the best and worst of times. 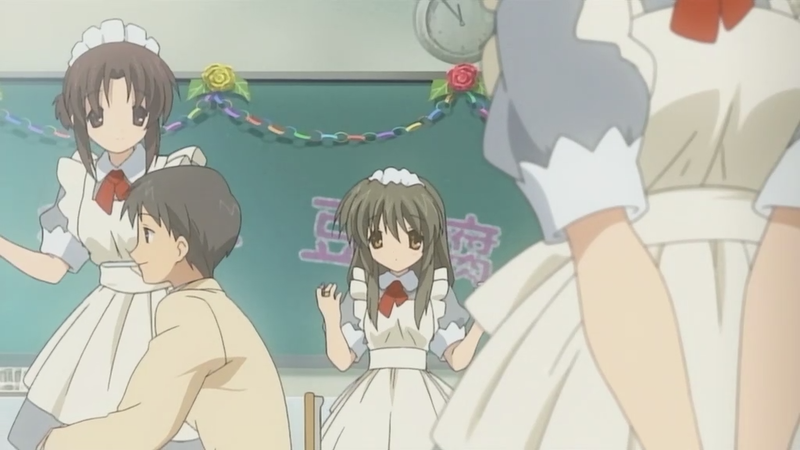 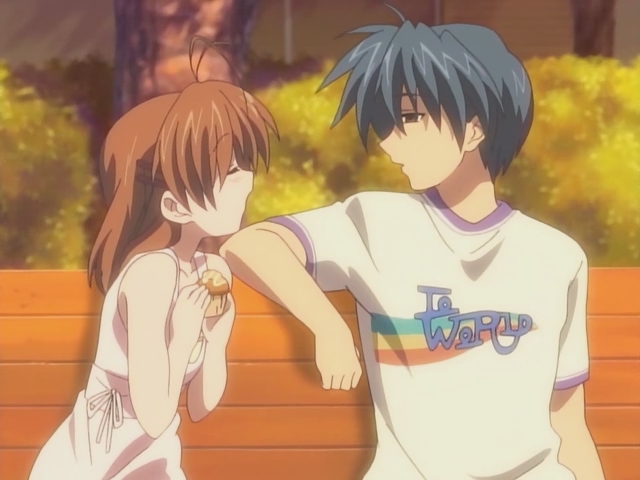 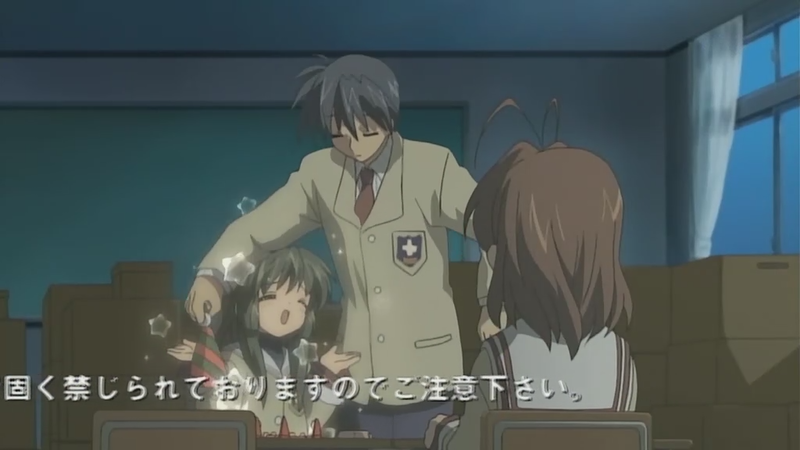 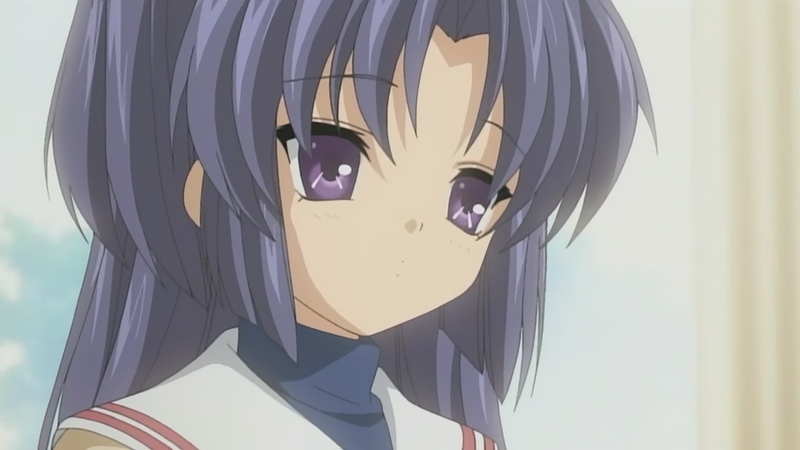 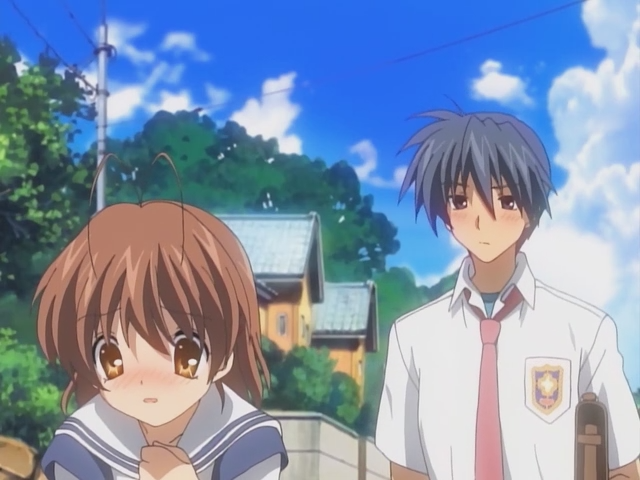 The series name itself, Clannad, means “family or clan” in Irish and represents the most important point of the entire series. 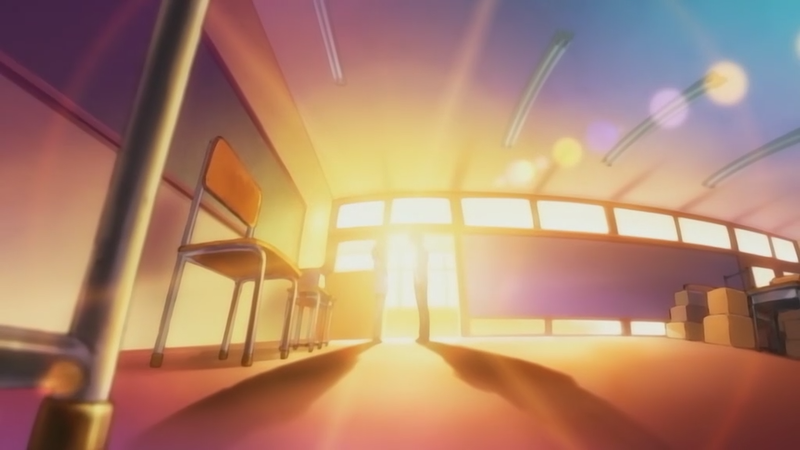 In the end, this series ended happily and I was happy I watched it :D Now, I’ve some not so happy things happen in the latter part of the story, but we’ll save that for another time.